MARLBOROUGH, Mass. 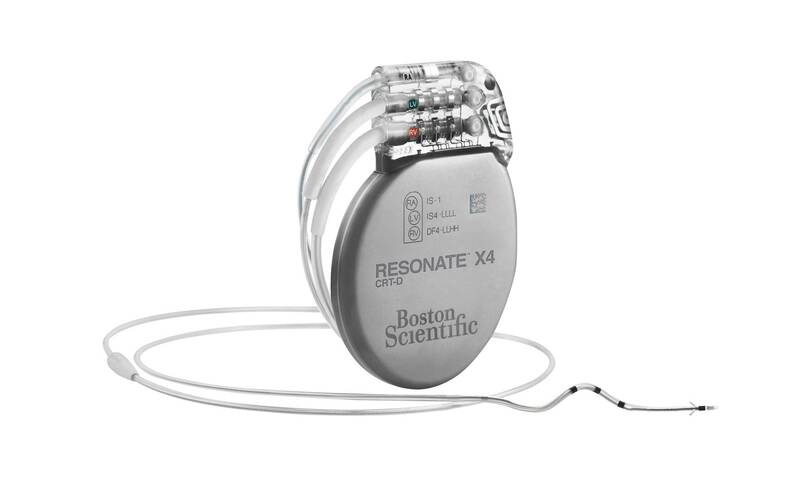 (Sept. 25, 2017) – Boston Scientific (NYSE: BSX) has launched the Resonate™ family of implantable cardioverter defibrillator (ICD) and cardiac resynchronization therapy defibrillator (CRT-D) systems featuring the HeartLogic™ Heart Failure Diagnostic to help physicians improve heart failure (HF) management. 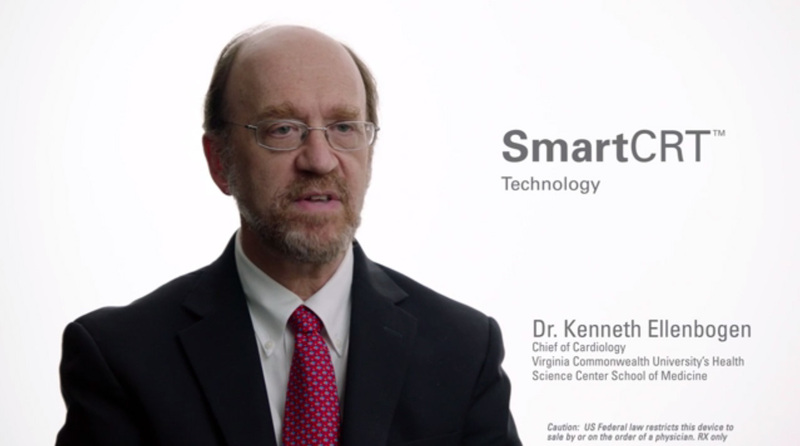 The new devices, which are approved by the U.S. Food and Drug Administration for conditional use in a magnetic resonance imaging (MRI) environment, also combine the company’s SmartCRT™ Technology with industry-leading EnduraLife™ Battery Technology to improve patient management through personalized care. 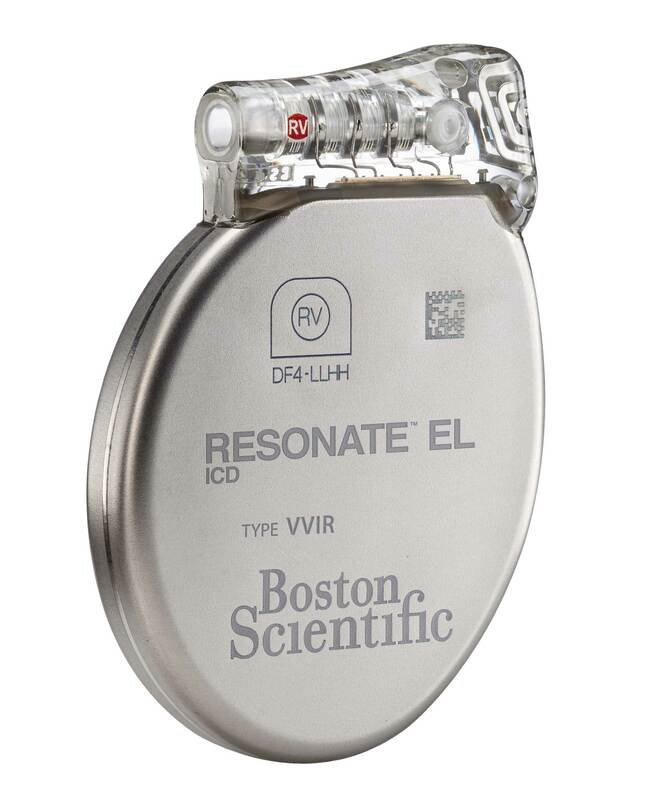 In addition to the HeartLogic Diagnostic, all CRT-Ds in the Resonate family of devices are enabled with SmartCRT Technology to help physicians customize where, when, and how to pace the lower chambers of the heart using the Multisite Pacing capability for multi-electrode pacing. The SmartCRT Technology, coupled with EnduraLife Battery Technology, provides physicians with an unparalleled ability to tailor device settings according to individual patient needs, without fear of adversely draining the battery and causing unnecessary replacement procedures. 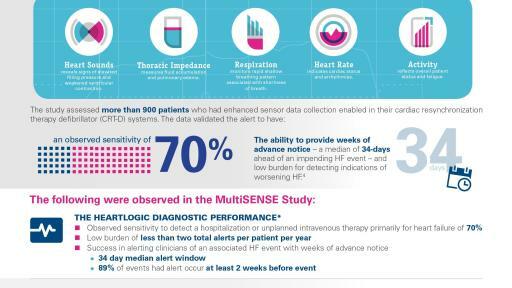 The company recently began enrolling patients in the MANAGE-HF study to evaluate further the HeartLogic Diagnostic and has initiated a series of clinical trials to demonstrate improved response to CRT therapy with the SmartCRT Technology. 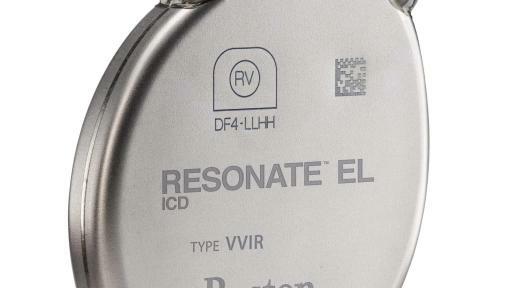 The MR-conditional labeling allows patients implanted with specific models of the company’s Resonate family of devices to receive full-body MR scans in 1.5 Tesla environments when conditions of use are met. 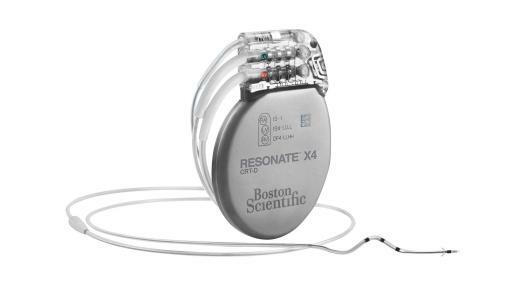 This capability extends beyond the Resonate family and includes those patients who were previously implanted with AUTOGEN™, DYNAGEN™, INOGEN™ ICD and CRT-D devices. MRI approval was based on clinical trial results from the global ENABLE MRI study, which was completed earlier this year. This press release contains forward-looking statements within the meaning of Section 27A of the Securities Act of 1933 and Section 21E of the Securities Exchange Act of 1934. Forward-looking statements may be identified by words like “anticipate,” “expect,” “project,” “believe,” “plan,” “estimate,” “intend” and similar words. These forward-looking statements are based on our beliefs, assumptions and estimates using information available to us at the time and are not intended to be guarantees of future events or performance. 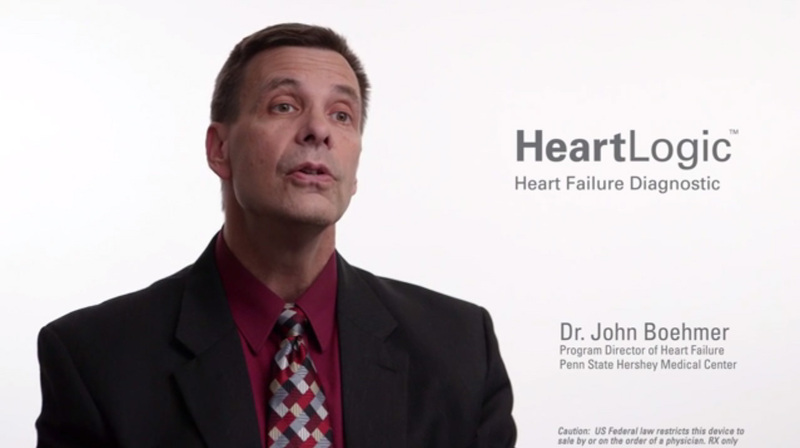 These forward-looking statements include, among other things, statements regarding our business plans, clinical trials, regulatory approvals and product performance and impact. If our underlying assumptions turn out to be incorrect, or if certain risks or uncertainties materialize, actual results could vary materially from the expectations and projections expressed or implied by our forward-looking statements. These factors, in some cases, have affected and in the future (together with other factors) could affect our ability to implement our business strategy and may cause actual results to differ materially from those contemplated by the statements expressed in this press release. As a result, readers are cautioned not to place undue reliance on any of our forward-looking statements. 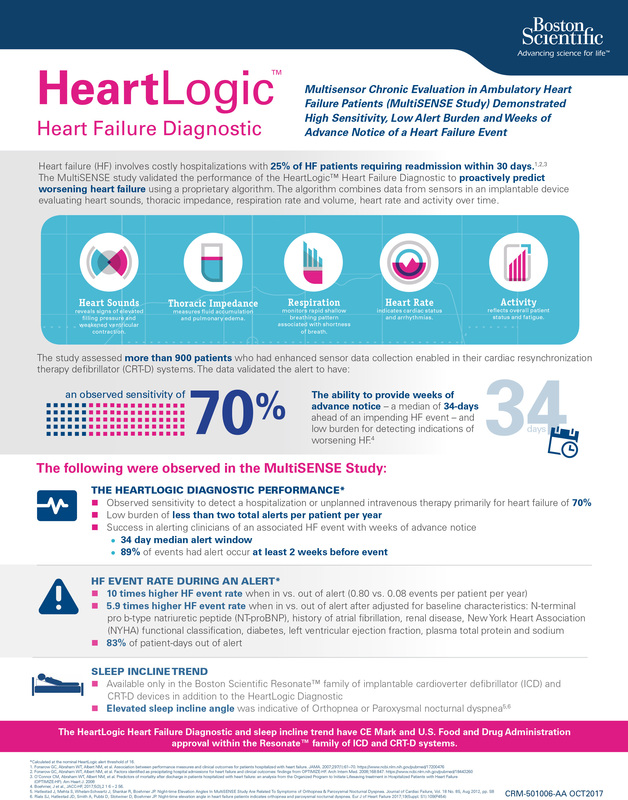 1 Boehmer, J et al., JACC-HF, 2017;5(3),2 1 6 – 2 56.